I am movie buff and I love watching Hindi films. Before 2018 becomes a forgotten reality, here's my list of some unforgetful films of the year. The list is purely personal and dominated largely by the films that I have seen. and the films that I have not seen were not compelling enough to be seen. Here's presenting my top favorite films of 2018 and why they deserve to be there. It was not your regular Hindi film. However, it was a film that's worth being made any kind of benchmark for many filmmakers. October was the unusual story of usual life. Life of a young fancy intern that meets with an accident and changes completely. It had Varun Dhawan's one of the best performances till date. I really hope that more of such films are made here. A small budget film with a big entertainment quotient. The film was about a senior couple becoming parents again, accidentally. Their subtle old-world romance and the brouhaha that followed including the family's reaction was less preachy and more entertaining. The movie had all- Story, performances, humor, message, songs etc The movie's cast was the hero. Esp the aging couple- Neena Gupta and Gaj Rao, and the dadi so beautifully played by Surekha Sikri. It was clearly an Ayushman Khurana year And so well deserved. An unusual story of two warring sisters who can't live without each other. Often termed as India Pakistan, the sister's world was rocked brilliantly by their friend Dipper, brilliantly played by Sunil Grover. The village based movie had authentic Rajasthan and Harayanavi touch that totally transports you to the screenplay wherein actors are the characters and not the Khans and Kumar. This Vishal Bharadwaj movie is one of his finest work, much better than duds like Haider etc. Indeed worth watching! And I wonder why it was so ignored. Stree was one of the best horror or even horror comedy Indian cinema had so far. The film so beautifully weaved the story, characters, conversations and a clear-cut agenda of real feminism. The story set in Chanderi Village had an awesome performance by the very talented Rajkumar Rao. 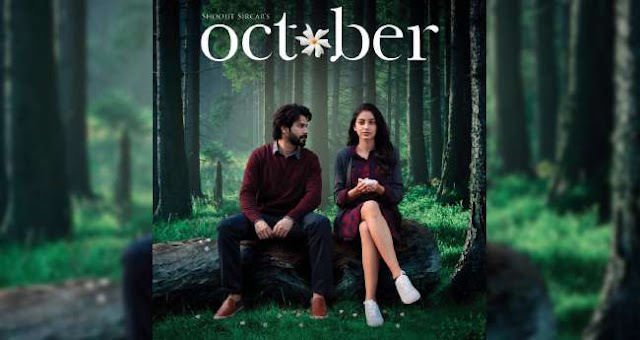 The film very well chalks out the importance of consent and has an intriguing end that made people talk about the film even today. What a madcap thriller it was. A true, edge of the seat thriller. Andhadhun is a story of a blind pianist who is not actually blind but turns out to be one. Watch it for "what next" kind of suspense and the beautiful performance by Tabu, followed by Ayushman Khurana. 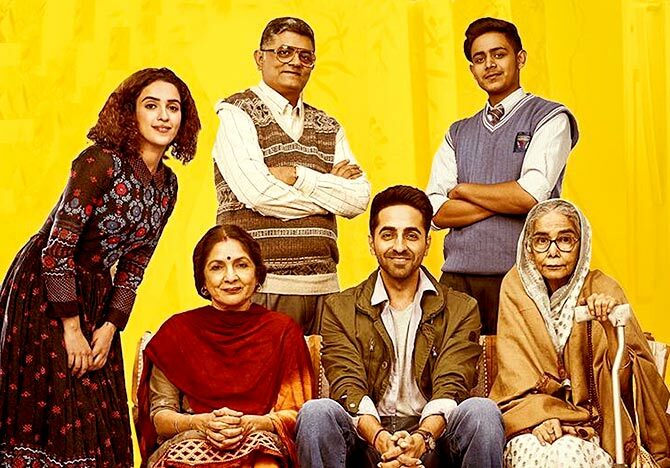 It was clearly an Ayushman Khurana year And so well deserved. However, it is Tabu who steals the thunder and how. It was a spy thriller that was such a mature, subtle patriotism redefined. I would call it a mature movie, almost unbiased. The ending left me poignant and depressed. I dunno what upset me more- the reality/smallness of our lives or the animosity between countries that see no rhyme and no reason? Well, these were my top 6 films of the year. 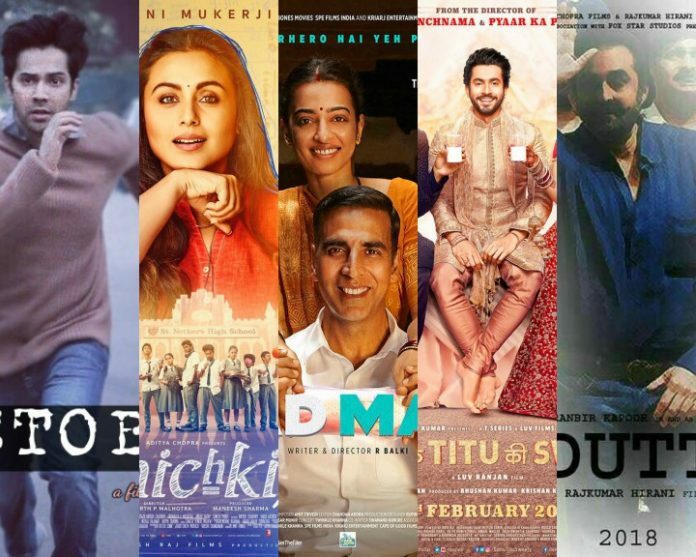 There were other films that I enjoyed watching and worth a mention/watch are-Mukkabaaz, Mitron, Padman, Batti Gul Meter Chalu and 102 not out. I would have loved to add Sonu ke Titu ki Sweety but the OTT misogynist approach of the franchise is highly repulsive and I am sorry but I don't call that OTT fun! Let me know if you have any favorite film of this year. Last week, I attended a bloggers meet by DuPont Nutrition and Health in Sahara Star, Mumbai. Dupont is a world leader in developing innovative soy-based ingredients that enable nutritious and great-tasting food and beverage products. Needless to say, the meet was on highlighting Soy as a supreme plant-based protein and its health benefits in our lives. It was a well-organized meet up where representatives of Du Pont along with a Dietician came for a tete a tete with bloggers, entailing the evidence study based Soy-way of life and how DuPont's rigorous quality standards for raw materials, manufacturing and inventory control ensure their soy protein products deliver the highest levels of quality, safety, and consistency. Being a vegetarian, of late I have been consuming quite a portion of Soybadi Nutrela [an extruded form of textured Soy] and periodical cooking in Soy oil. However, the biggest takeaway from this meet was not the mere benefit of soy protein or the controversy surrounding it but Sarcopenia. You may wonder what is Sarcopenia? And how does Soy protein links with it? Lets quickly read more on this. Sarcopenia is the degenerative loss of skeletal muscle mass (0.5–1% loss per year after the age of 50), quality, and strength associated with aging. Sarcopenia is a component of the frailty syndrome, which is a condition associated with aging and causes a decline in the health of the elderlies.